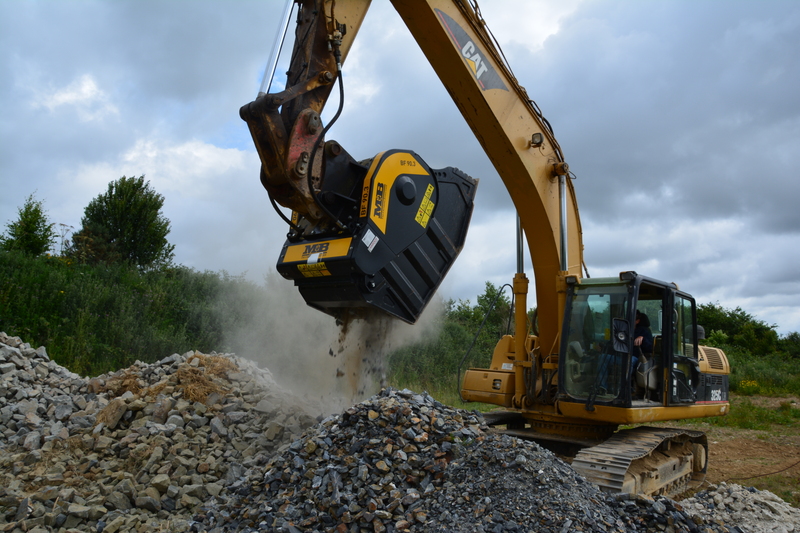 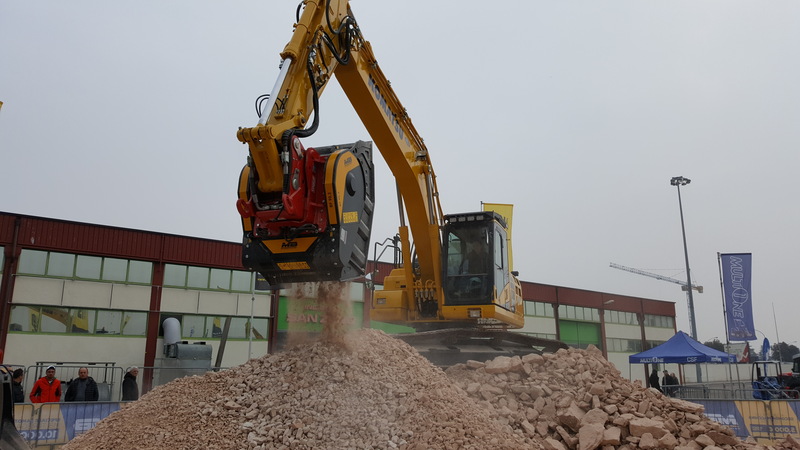 The BF90 is extremely compact and versatile and has been improved and strengthened over the years. 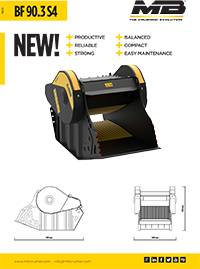 Suitable for all crushing operations, even the harshest, keeping its performance level with any type of inert material. 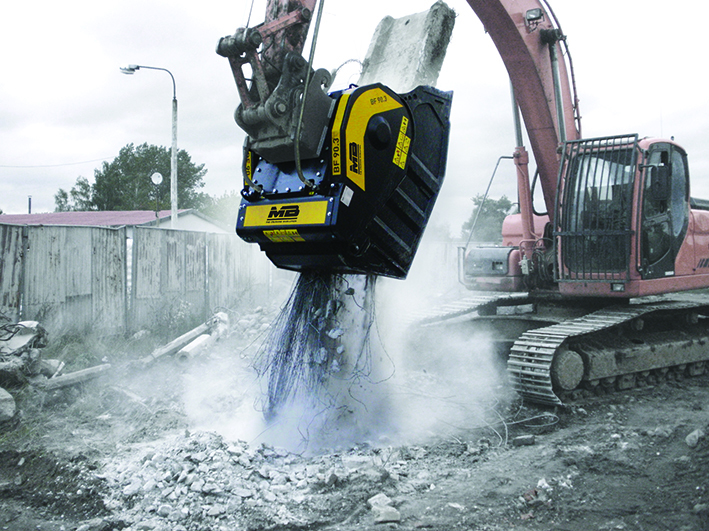 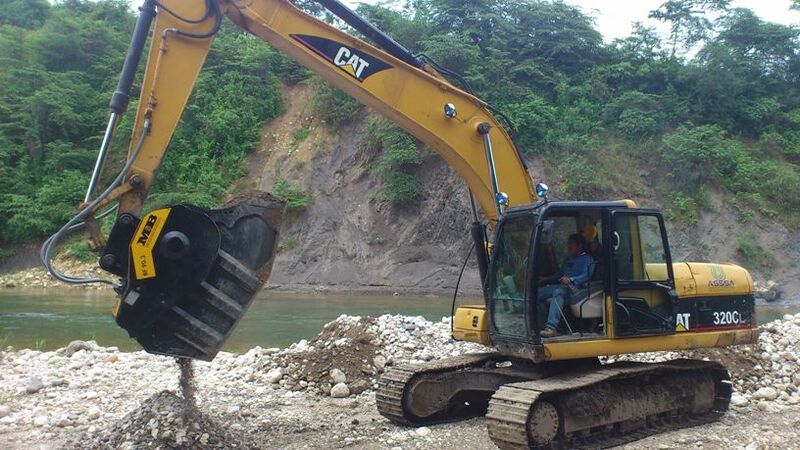 Its reduced weight and ease of installation allow for access to problematic and difficult-to-reach sites.